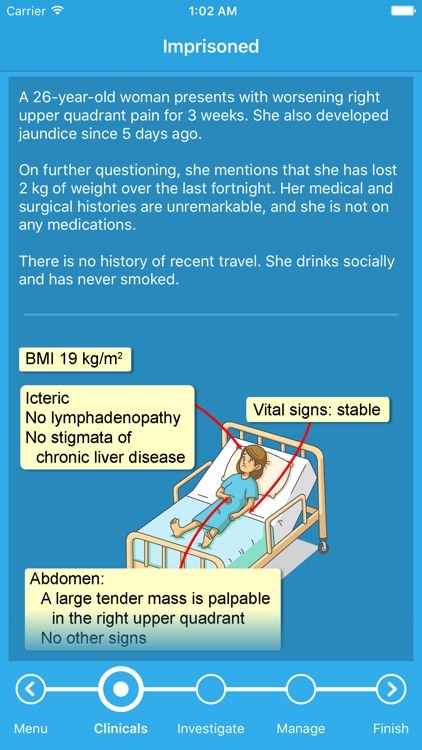 With Prognosis, you can improve your ability to diagnose and immediately manage key clinical presentations associated with a disease, having access to relevant facts and succinct explanations behind the underlying diagnostic and management rationale. 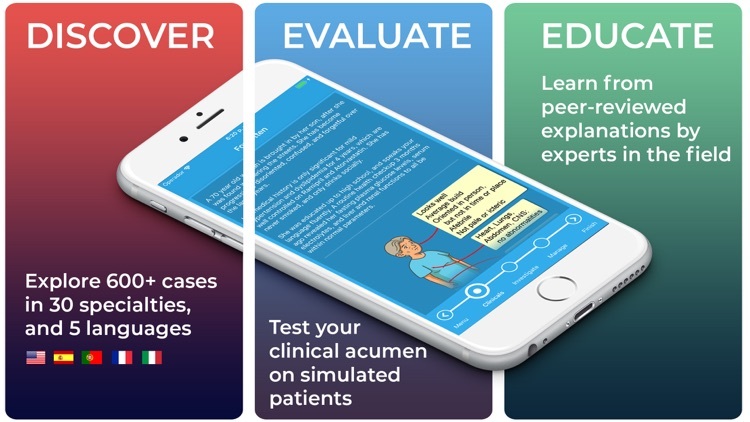 Prognosis is designed for practicing physicians, medical students, nursing professionals and other healthcare practitioners who love medicine and want to thrive as world-class decision makers. After all, practice makes perfect; and practice can be fun! Our catalog offers 600+ cases and spans a wide range of medical specialties, all which can be played in minutes. 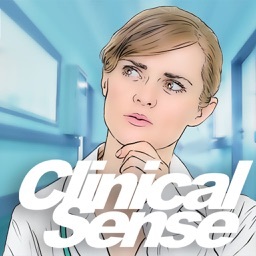 Each case is also accompanied by a concise yet comprehensive discussion of the diagnostic reasoning, as well as and key learning points for you to take home. 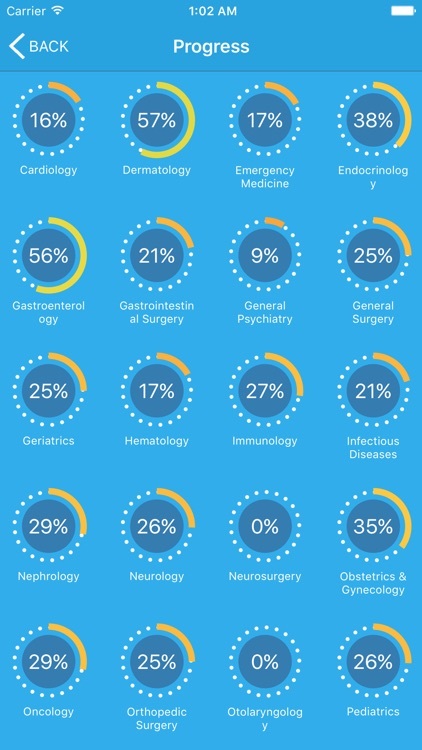 Prognosis cases are based on the actual clinical experiences of more than 200 physicians across 30 specialties. 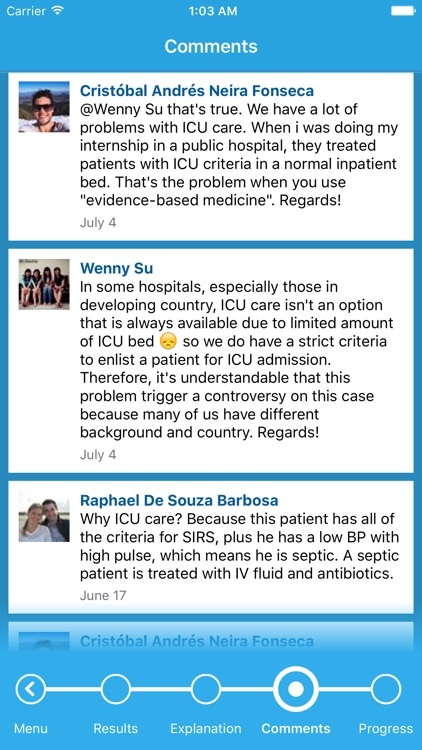 New cases are released every week, often in keeping with global endemic and epidemic trends, to help you brush up on the clinical skills that are the need of the hour! 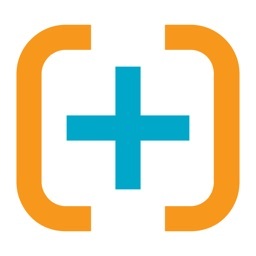 - The #1 ranked medical app in the United States. 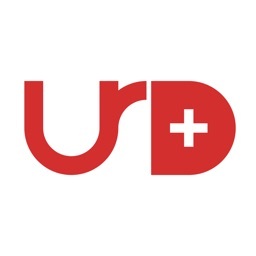 - 'Dr House for Doctors' - Discover Magazine. 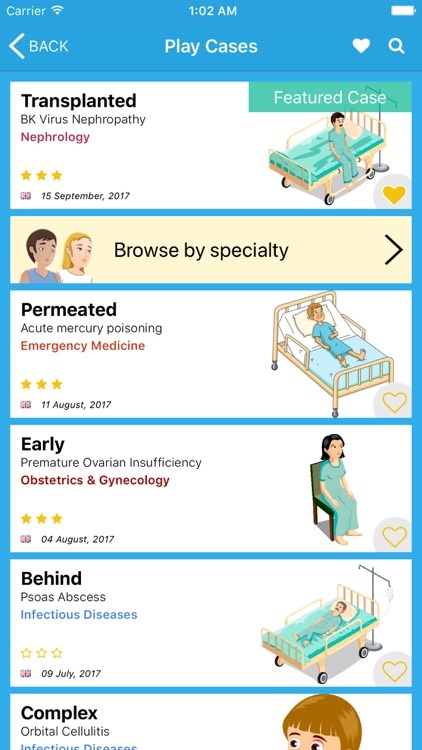 - “One of the five best apps for doctors’ - Royal College of Surgeons of England (RCSE). 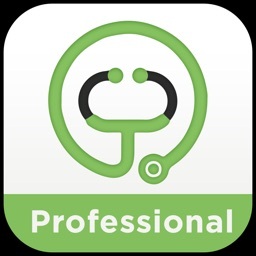 - Best Health App at the World Summit Awards 2012.